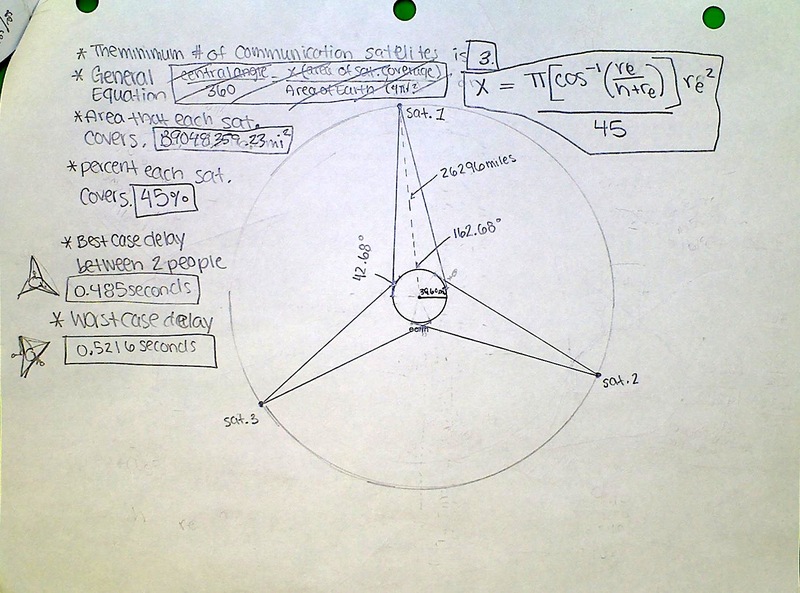 Need an interesting way to teach circle properties? Me too! 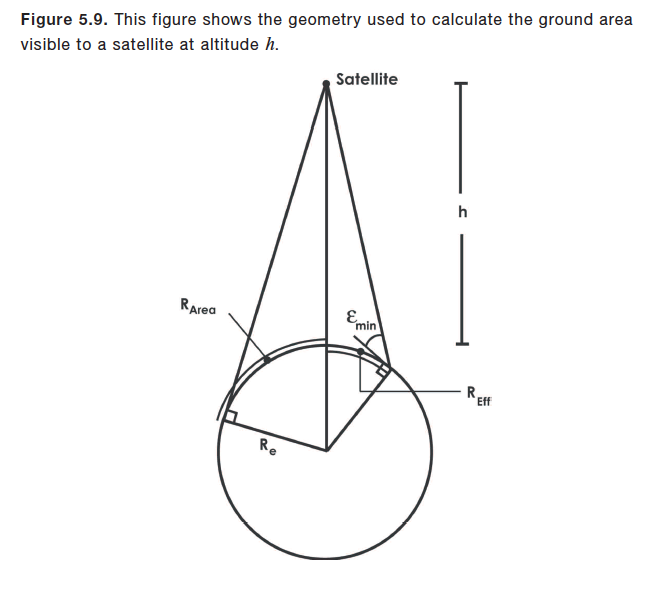 And as a bonus this lesson also has the Pythagorean Theorem and extension questions that provide some advanced geometry for those students who are hard to challenge. And don’t get intimated by satellites – just go here and read up. A stunning time-lapse over the Swiss Alps. Chalandamarz of geostationary satellites in the nightsky over Diavolezza from Roland Stalder on Vimeo. Spoiler Alert! Some of the stars are not moving. Students will pick up on that and it will cause a sense of intrigue. I’ll bet you a beer that it will. 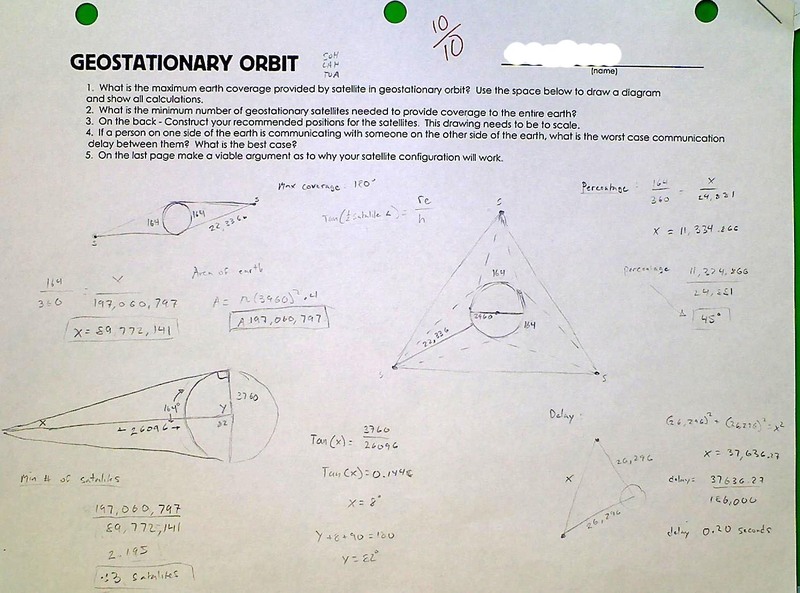 The reason the stars aren’t moving is because they are in a very special orbit called “geostationary orbit” so they are matching the earths rotation exactly. Students give some opinions about what is happening here. Address them and discuss them. No fear – spend some time googling and you will be able to talk intelligently about that. Geostationary satellites in the Swiss Alps from Michael Kunze on Vimeo. The goal of this intro is to pull the students in and get them interested in this amazing, kind of creepy fact, that some of those stars in the night sky are actually satellites looking down on us. Now I get into the slide show and talk about satellites. I can give you that if you want. 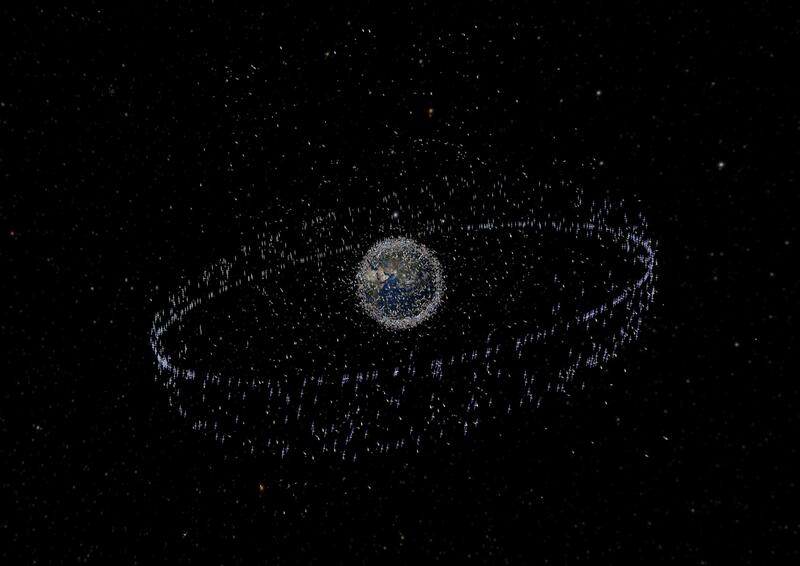 Take a look at this cool image of the earth as a beehive of satellites. That outer ring is geostationary orbit. It’s literally a ring that is 22,336 mi above the earth. Safe to say retail space up there is limited and in high demand. Oh what the hell – let’s just crack up our speakers and really draw the students in by showing them the launch of a geostationary satellite. 1. What percentage of the earth can a single satallite cover? 2. How many satellites are needed to cover the entire earth? By the way – a system of satellites is called a satellite constellation. 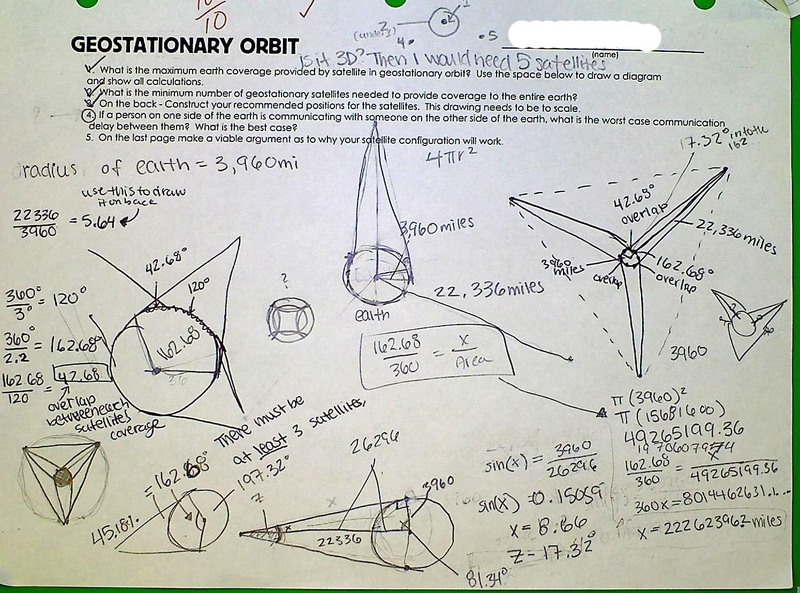 I’m also going to have them make a scale drawing of their satellite constellation and write a generate equation for the amount of earth a satellite can cover based on it’s height h above ground. I made a handout which a bunch of satellite information on it that I gives students. It has more than they need, so it forces them to filter out the unhelpful things. Perhaps more specifically here – we are figuring out how many communication satellites in geostationary orbit we will need to provide communications to the entire earth. 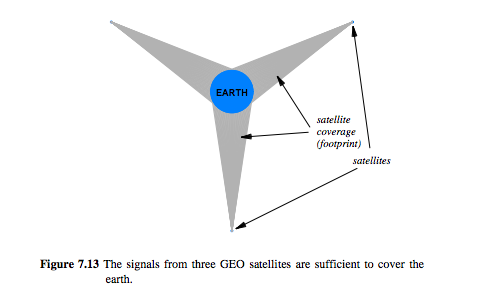 The complication here is that communication satellites are line of sight with each other, and with people on earth. Meaning you have to be able to see the satellites to use them – and they need to be able to see each other to transfer the signal. So why do they send 6 satellites when they only need 3? Great question! The 4th satellite is needed for “full capacity” because due to the earths shape (stupid non-perfect sphere) there a small portion of it that needs the 4th, but 3 covers most of the earth. 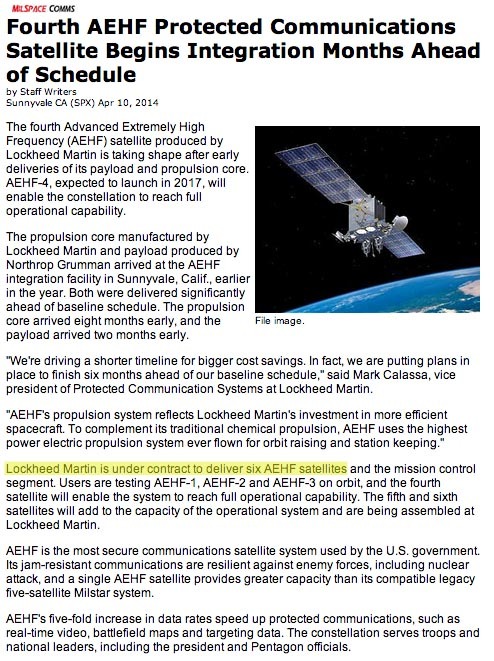 The 5th and 6th are to “add capacity”, which is engineering speak for increasing the amount of computing power the satellite constellation is capable of providing. 1. Line of sight is actually not sufficient to ensure communication with satellites. 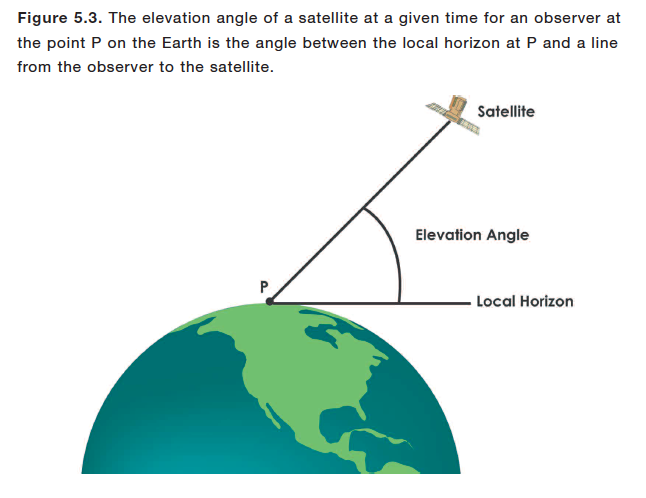 The elevation angle from the observer to the satellite must also be greater than 10 degrees. How many satellites will we need to cover the earth given this restriction? For more detailed information on this question, go to page 19 of this document from the American Academy of Sciences. 2. Can the constellation ever cover 100% of the earth? No matter how big h gets, cosine will tend to 1, but it will never be exactly 1 and thus we can never hit 100%. The north pole can never be reached by a satellite in geo orbit. 3 . What is the worst case communication delay between someone on one side of the earth and someone on the other side? 4. 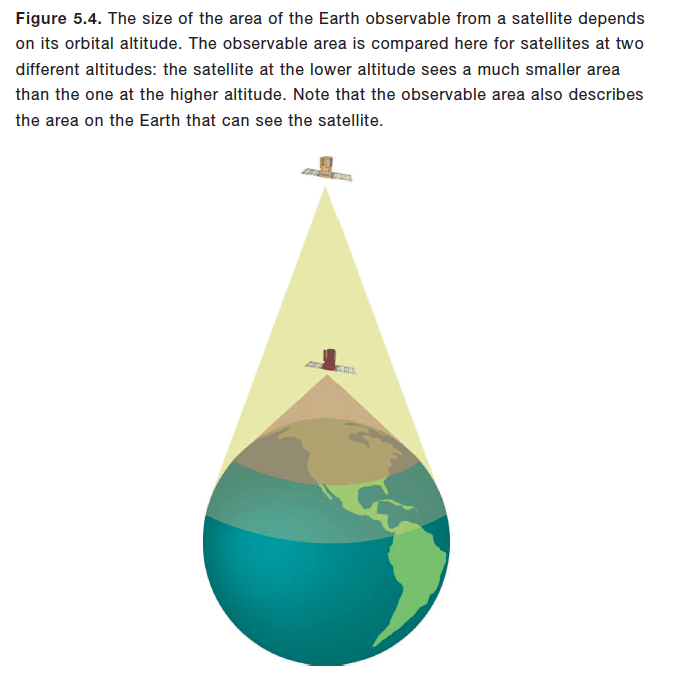 Write a general expression for the percentage of the earth that a satellite can cover based on it’s height.